As I told you before I'm not good on any instruments but I have so many friends who could sing and play an instrument. I'm impressed how they learnt playing an instrument. 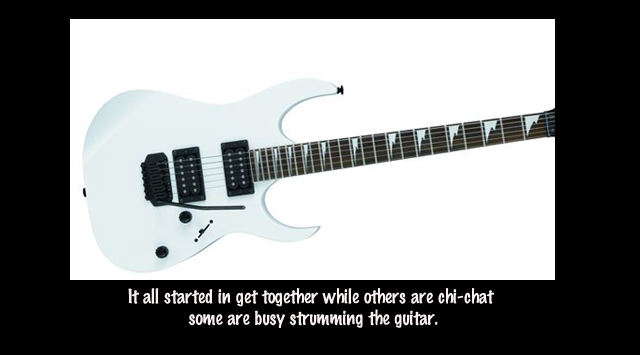 It all started in get together others are busy chi-chat while some are busy playing guitar at the same time sing a song. Perhaps you're surprise but in Philippines one way we entertain if we have get together is playing some guitar , sing a song or videoke. Though, I live in other country, I want my daughter to learn how to play some instruments and playing a guitar is my first option and go from then if she likes it. When I was browsing to find some instruments,they have pretty cool and affordable instruments.